Firearms are part of American heritage; they are part of how we won our freedom and how we defend it. 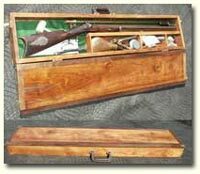 As historians and craftsmen Artisans respects and actively endorses the right to bear arms as an individual right, not a privilege. 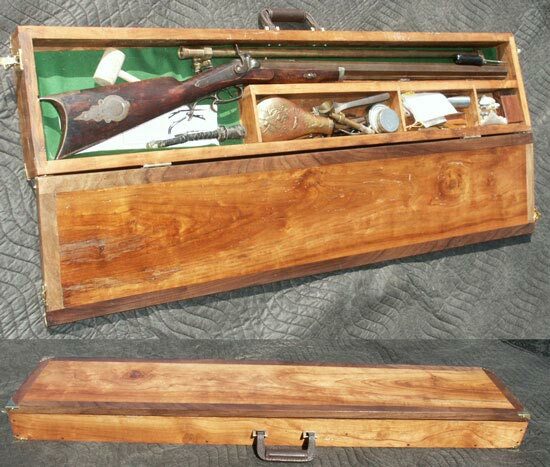 Artisans restores historic firearms, artillery, and military artifacts and we proudly maintain our own collections for use in reenactments, educational purposes, and pure recreational use. 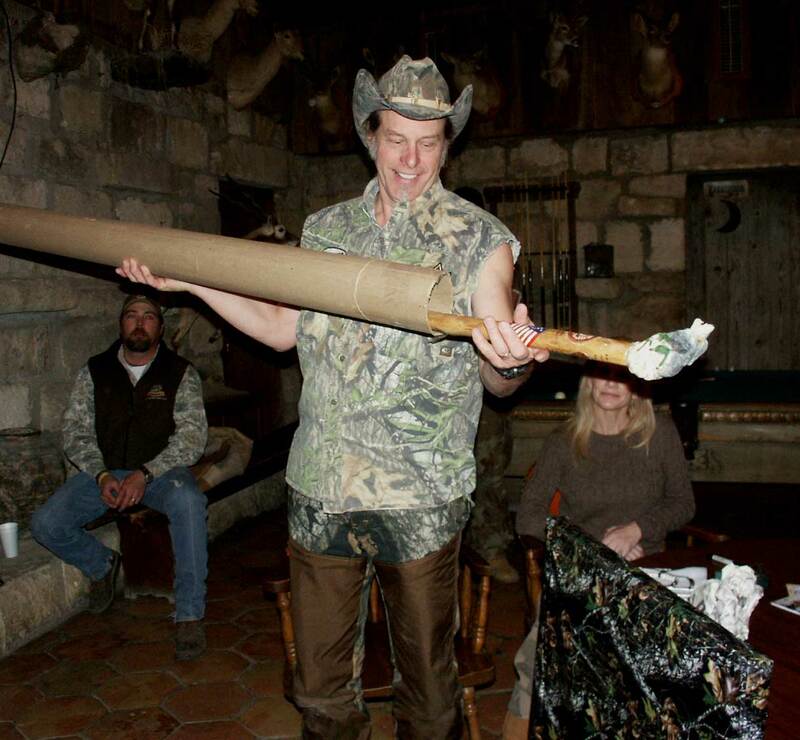 We are members of the National Rifle Association, The 2nd Amendment Foundation, The New Jersey Association of Rifle & Pistol Clubs, Clover Rod & Gun Club, the Jackson Hole Gang, and The Fort Dix Rod and Gun Club. 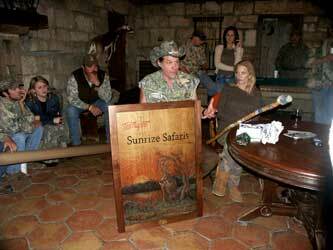 In addition we are listed as a business supporter of the NRA, and Eric is a certified instructor. If you're poking around in this section of our website you're likely interested in firearms; you should be an NRA member if you're not already. If you're anti-gun / anti-hunting / anti-American you won't find a whole lot of support for your opinions here. 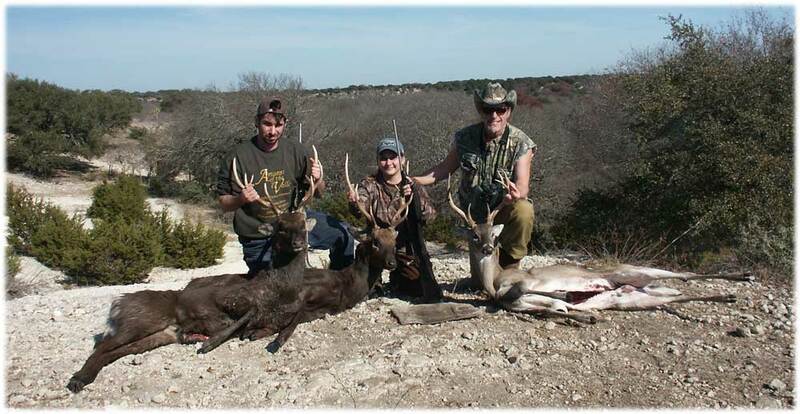 The funny thing is we'll respect your right to have these opinions by simply not forcing you to own a gun or go hunting. while in turn everyone on your side fails to respect our rights; and wants to dictate your opinions to govern our lives. If history teaches one thing, it's that when it's forgotten it repeats. Every time a society has forgotten that when the population is disarmed, the population is then quickly oppressed. Just remember one thing, when the time comes for liberals to oppress the American population - we're armed and you're not! Check our Woodcarving & Sculpture Wildlife Section to see this unique original hand carved panel entitled "Whitetail Sunrize" and custom made walking staff presented to Ted Nugent at the YO Ranch Birthday Hunt in December of 2006. 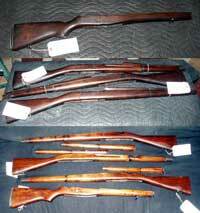 Decorating firearms with carvings, burnings, or engraving has been a tradition since the first gun. 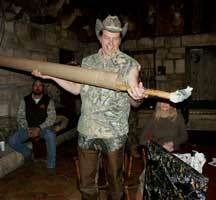 Specializing in woodcarving, Stanley has worked on unique carvings for dozens of gunstocks. 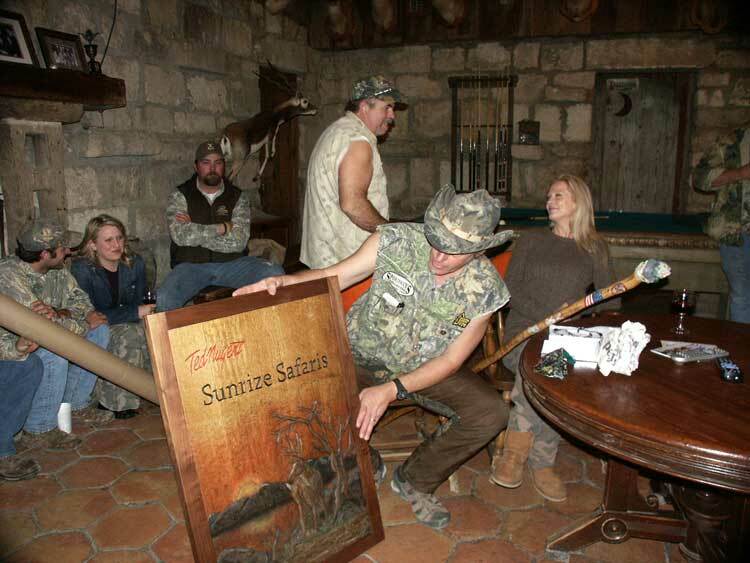 Stocks can be carved on working arms, or demilitarized "wall hanger's to complete the look of any mantle piece, hunter's lodge, game room, or bar. The customer must provide a legal firearm; we are not an authorized Federal Firearms Dealer. 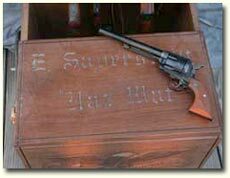 Firearms deemed as unsafe for use are commonly available today for as little as $25-$50, we would obviously not recommend shooting them, but they look just as good as a working one when beautifully carved and mounted for display. Demilitarized wall hangers are especially good for families with young children. 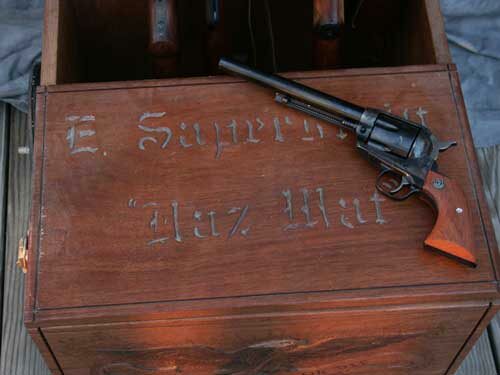 This solid mahogany cart belongs to Eric "Haz Mat" Saperstein, a SASS member and cowboy shooter. 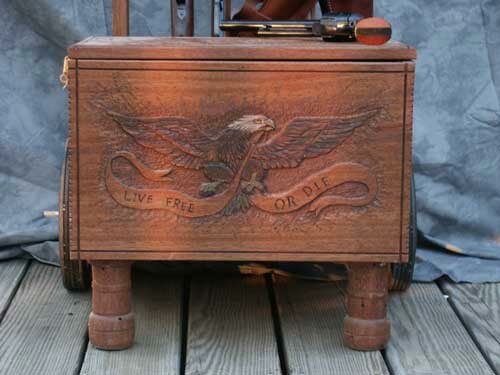 Featuring an eagle carving on the front, and alias on the top the cart transports several long guns, revolvers, ammunition, and accoutrements safely and easily with a locking ammo box seat. 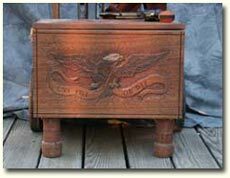 We can custom design and hand carve cowboy carts based on your specific requirements. Also shown in our conservation services section, these '03 Springfield and M14 stocks received some much needed care and attention. This simple restoration was a sanding and refinishing process, removing the entire original finish per request of the museum. Coloring was reapplied using the appropriate stain per US Army specifications. With over fifty years of dirt and grime and abuse removed, these pieces are now assembled and on display at the NJ National Guard museum at Eggert Crossing in Lawrenceville, NJ. These clubs were made by American Indians out of gunstock blanks commonly traded by the colonists who were restricted from selling firearms to Indians. The Indians believed the power behind the gun was in these stocks, and they ornately decorated them for battle weapons.